Kia Motors has revealed a trio of new concepts at the 2019 Seoul Motor Show today, previewing the brand's future design direction. Two of the three concepts make their international debut in Seoul, with the rugged Kia 'Masterpiece' taking center stage, combining a large SUV body with a luxurious, high-tech cabin. 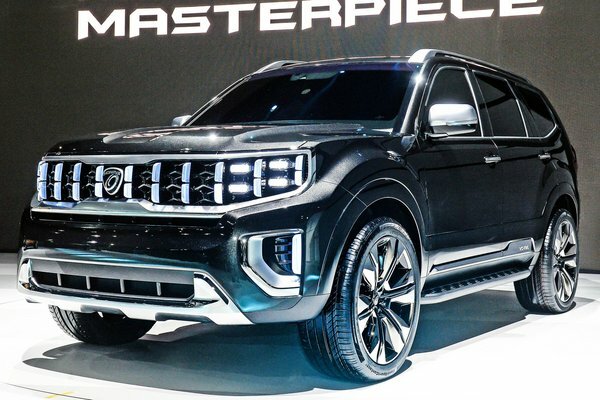 The Masterpiece is accompanied by the Kia 'Signature', a new concept model which previews the design and layout of an upcoming compact SUV from the...Read.